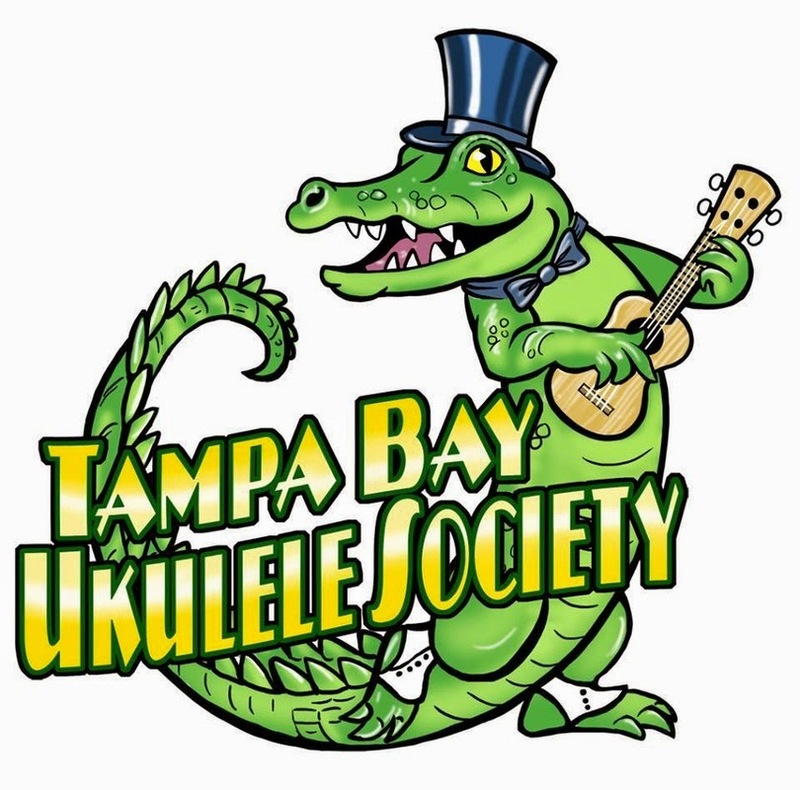 Tampa Bay Ukulele Getaway has come and gone. What a weekend! What a line up! What a concert! Craig Chee and Sarah Maisel This was sweet, jazzy, and harmonies were ethereal! 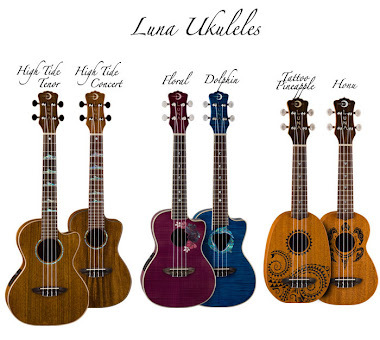 I must say I teared up at the lyrics, the vocals and the exceptional playing of the Ukulele. The workshop they gave was so awesome for all levels. I found myself practicing much of what they taught throughout the days following the session! They filled in at the last minute for a cancellation of performer, Hal Manitoba! We were all thrilled that they were able to swing by and be a part of this festival again! Stuart Fuchs What can I say? Stuart Fuchs has become a dear friend of mine. The versatility of this performer is mind boggling! Running the gamut from Jazz, Gypsy, Formby, Vamp, Rock A Billy, he kept us guessing as to what he would do next! The Brazilian/Latin pieces were exquisite! 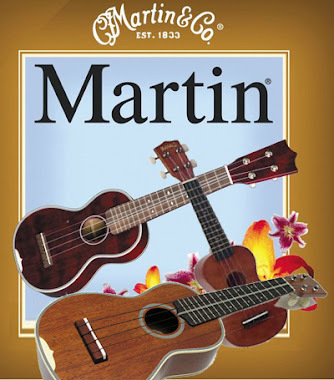 Classically, there is none to compare, but pair that with a spiritual take on performing and throw in Didgeridoo, and you have an experience bordering on ZenErgy! That is a word I made up to explain Stu to all my peeps!! ZenErgy!!! His workshop is still being talked about today on Facebook. Everyone LOVED this workshop! Danielle Ate The Sandwich Then! OMG! LOL. This girl of whom I honestly didn't know a great deal about, just stole our hearts! Her lyrics were honest and soul searching, and irreverent at times! I LOVED IT! Here we have someone who seems so natural and confident, and funny and sure and true, AND, what a vocalist and ukest! I honestly didn't know what to expect but I am SO glad I got to experience her workshop and performance in person! She is also very delightful in person, with a relaxed demeanor, and upon meeting her, you feel like you've known her and have been friends all your lives. Def want to see this performer again! Aldrine Guerrero Shut The Door!!!! What a go give spirit this guy has! And to top off his humble soft spoken personality, add the driven expertise of a heavy metal Shimabukuro looping monster talented Uke-Al-Alien! Aldy G blew the roof off of the Concert with a feverish build up to a finale that NO ONE WILL EVER FORGET! His hand was moving so fast at the end, that I literally couldn't see it anymore! He had about 20 (or so it seemed) amazing loops going together that had us standing and screaming at the end when he raised his hands and just let all that music sink in as it played on without him! O. M. G. Workshop was awesome with finger exercises, (that we were so happy to do, lol, cause that didn't hurt or stretch our hands at all, no, no, it was so kind to show us that we needed to do this every time we are going to practice! 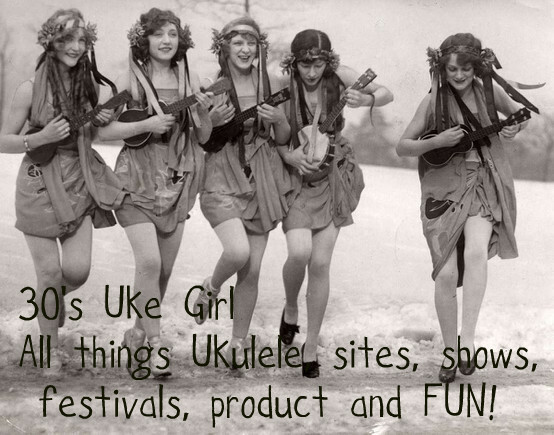 LOL), and again, referring to Ukulele Underground, we can continue to build and grow our skills! A big thanks to all the volunteers and the committee for all the hard work and planning that went into giving us the Super Sized Fun Weekend of a lifetime! Jay Nunes and the whole committee are to be applauded for this fantastic line up and a seamless three days that will be memorable for all who attended! A big thank you to all the vendors and your family and friends who came and helped everyone take home new babies, and helped with set ups and strap pegs etc. Also for all the donations for the raffles! So many happy ticket holders! Next years plans are already in the works and TBUG is going to the BEACH! YAY!!!! More on THAT later too!